Limited Late Summer Crates (#86) are now retired. In case you missed it–servers #13 Harvest and #15 Hightower have merged their stats, and are hosting a (hopefully monthly) contest with keys for prizes! 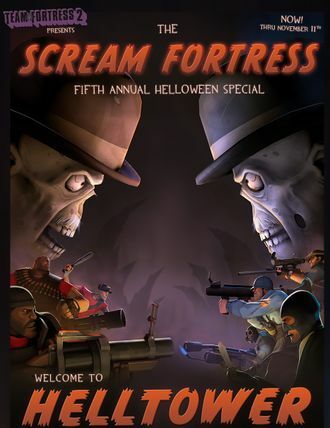 Until this Sunday afternoong, Steam is hosting a ” ‘Free Weekend’ Weekend” with ten games becoming temporarily free-to-play and having sales of at least 50% off. [EDIT: 10/20] You can now enable Halloween spells on your server, manage their drop rate, and create spells-enabled maps with new ConVars. 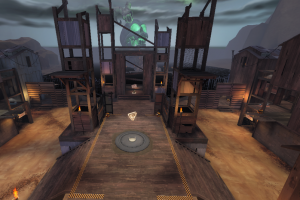 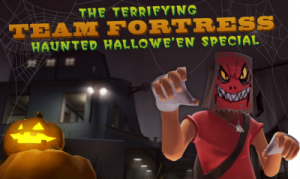 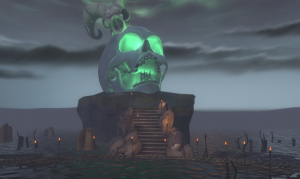 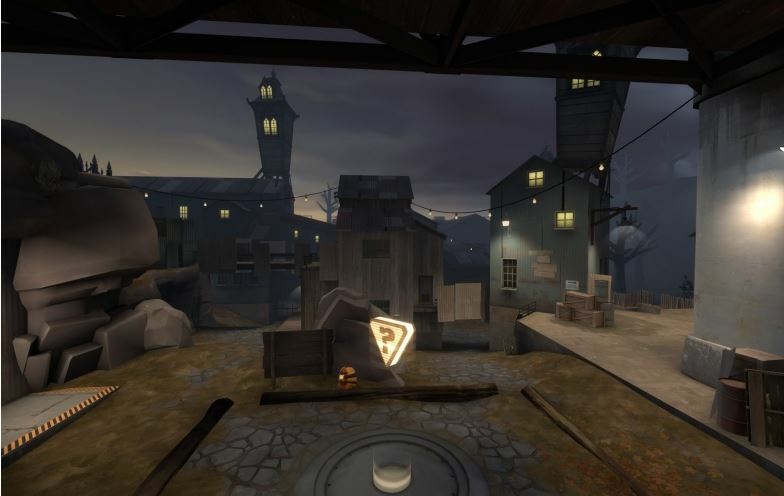 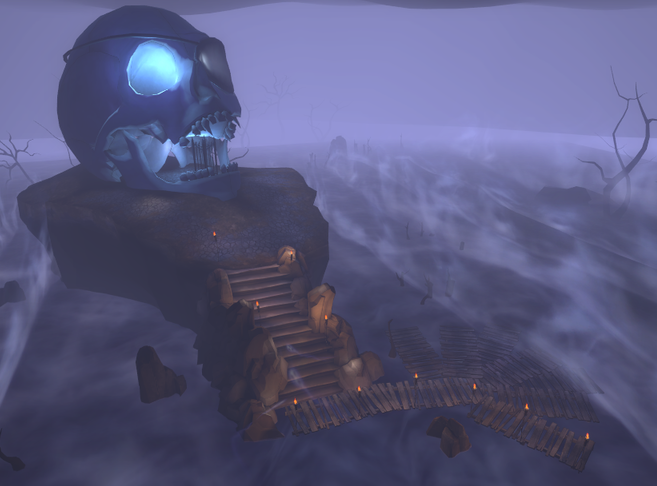 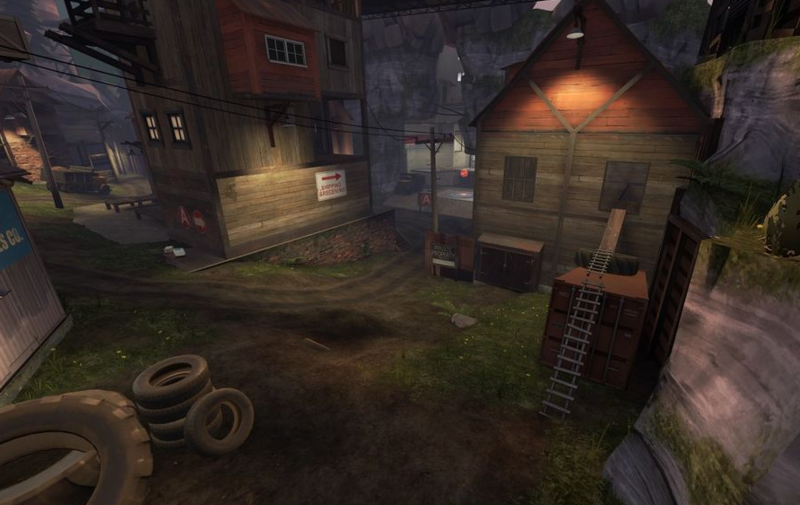 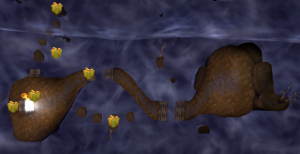 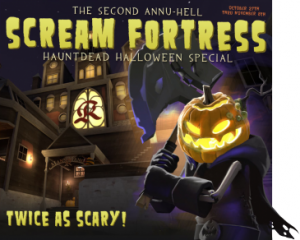 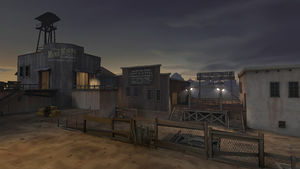 [EDIT: 10/20] Halloween-restricted cosmetic items now always work on the usual Halloween maps, such as koth_viaduct_event. 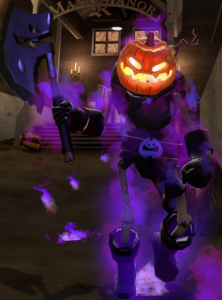 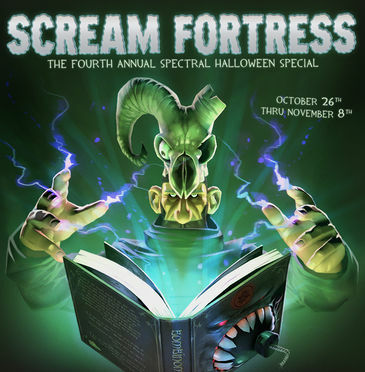 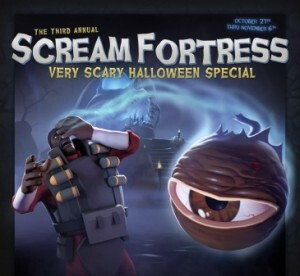 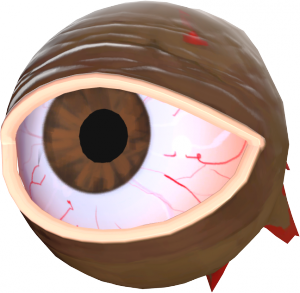 [EDIT: 10/20] The Spellbook Magazine, which enables spellcasting on servers where Halloween spells are enabled, is now a stock action item that all TF2 accounts now possess. 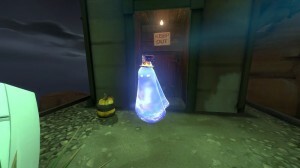 This is both to ensure that all players can access spells-enabled servers at all times, even when the item loadout is unavailable or when the server is set to allow only stock weapons. 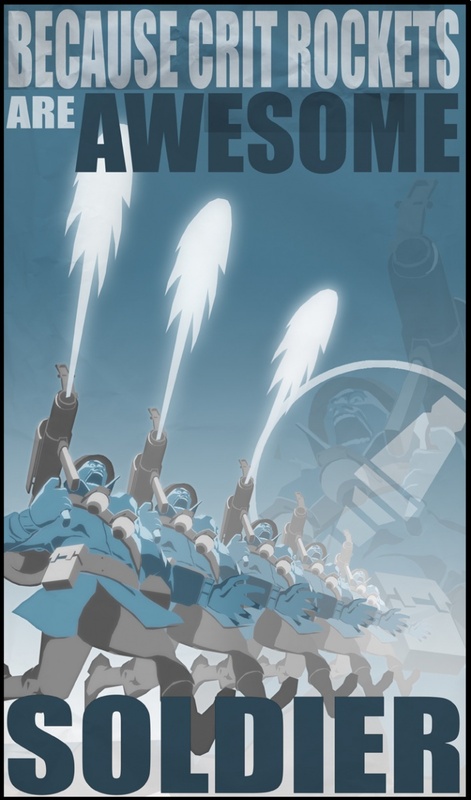 Kick Messages are now localized for clients. Vote issue names are now localized in the vote menu. Server #15 September Stats Contest! 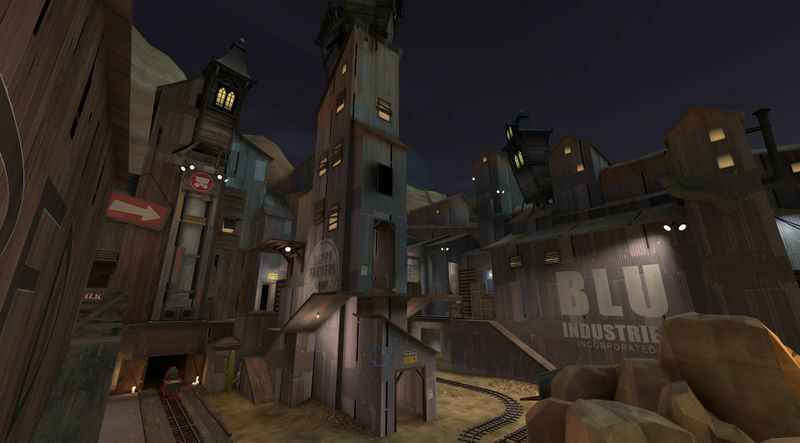 As you may have read on the forums here and here, admin |N| Jib is hosting a Stats Contest on server #15, which is a fast respawn 24/7 Hightower payload race server! 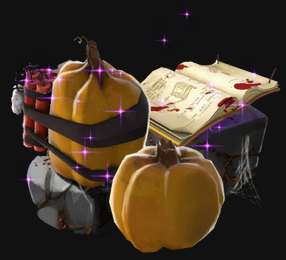 You can win prizes and honorz for being the top ranked player at the end of the month, having the most dominations, and more! 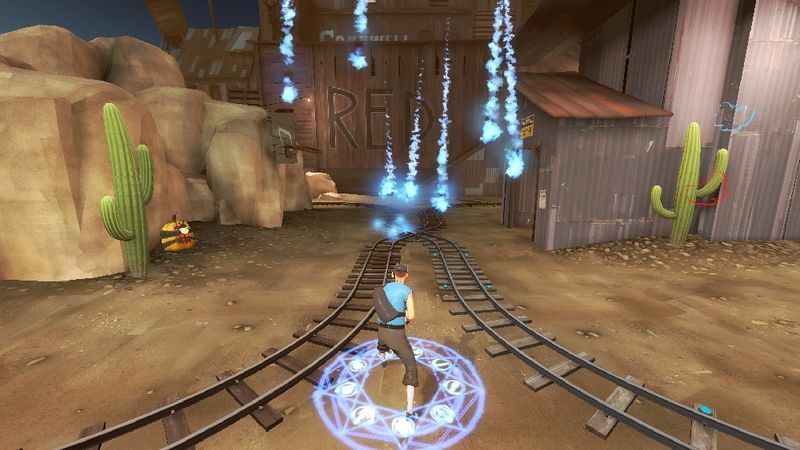 Engineer sentries are disabled (destroyed when built) when the active player count is less than six players. Engineer mini-sentries are disabled when the active player count is less than sixteen players. 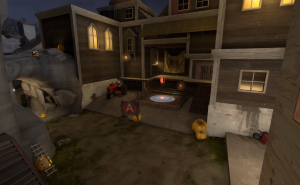 When trying to repopulate a server, playing against sentries without a team tends to cause people to give up and leave the server. 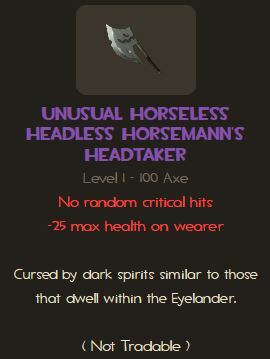 Server #15 is now its own category on our HLStats page. “Fast respawn” should mean a five-second respawn. 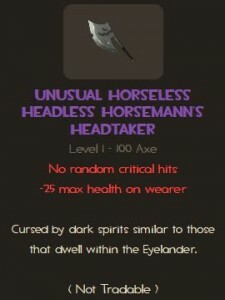 Stats were reset on August 30th. The contest runs through the end of September. 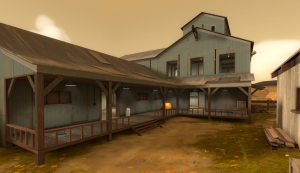 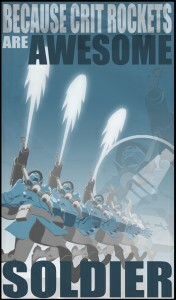 And hey, if you want to be a TF2Newbs admin, this is an opportunity to get involved!